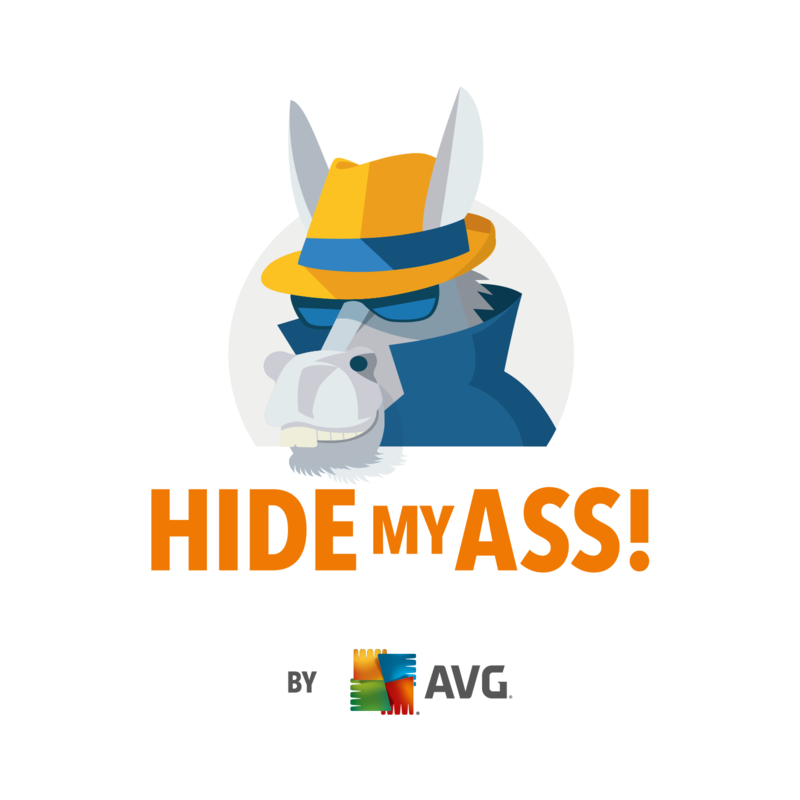 By choosing the annual subscription package, Hidemyass offers you the most savings. It is currently offering a 56-percent discount off its normal price of $138.24. If you pay every 12 months, you only have to pay $78.66 , which is only $6.55 a month.